Community leaders tried to stop the release. The P.T.A. fought to ban it. 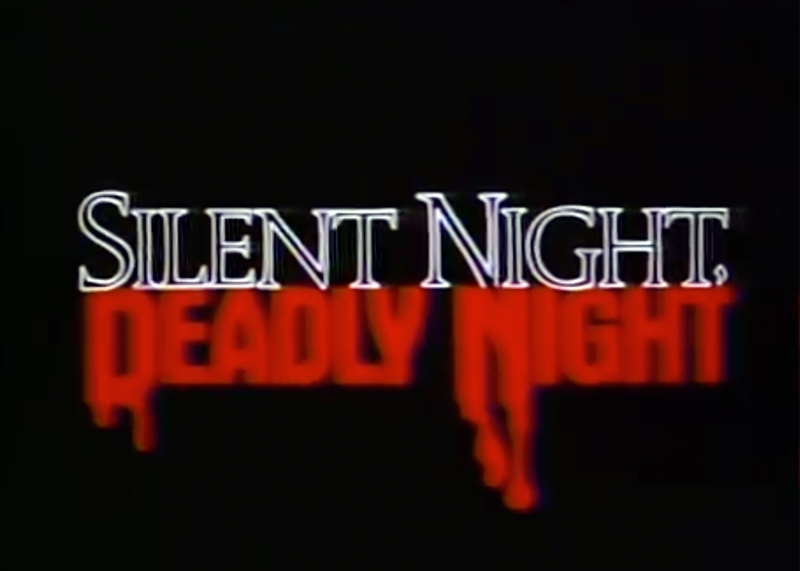 Now one of the most controversial slasher films of all time, Silent Night, Deadly Night, is back in a new high-definition release! 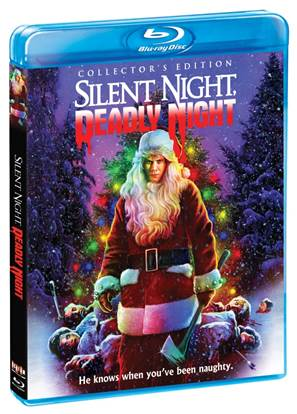 On December 5, 2017, Scream Factory™ will celebrate the horror holiday favorite with a 2-disc Collector’s Edition Blu-ray, complete with a transfer restored from the original vaulted film negative and hours of bonus material. 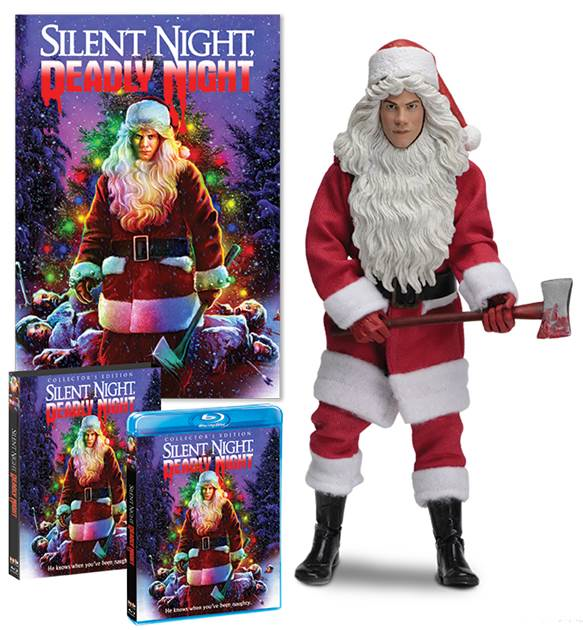 Scream Factory will also offer a limited edition set that includes a poster, slipcover and the exclusive Billy/Killer Santa action figure from NECA, available for pre-order on shoutfactory.com. This 8-inch clothed Billy Chapman action figure is dressed in a fabric Santa suit with removable sculpted hat and features the authorized likeness of actor Robert Brian Wilson. The figure is fully poseable and comes with an ax accessory in window box packaging. Fans of the film will want to take note of two exclusive offers on the release—which are only available at www.shoutfactory.com while supplies last.